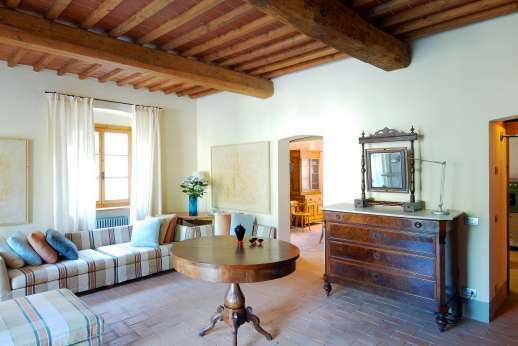 Many of the traditional Tuscan villas are stone-built, meaning that they stay cool and well-aired throughout the day, but air-conditioned bedroom offers that extra level of luxury and relaxation, especially during the evening. 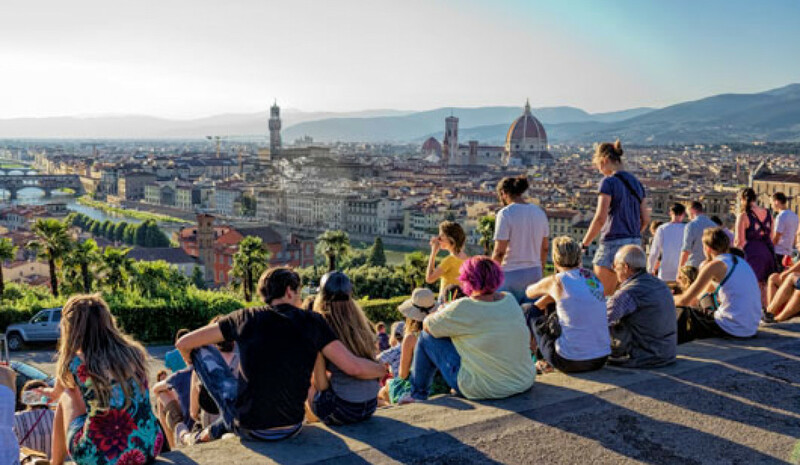 Set the temperature to your ideal level and enjoy this extra comfort for a great night’s sleep during your stay in Italy. 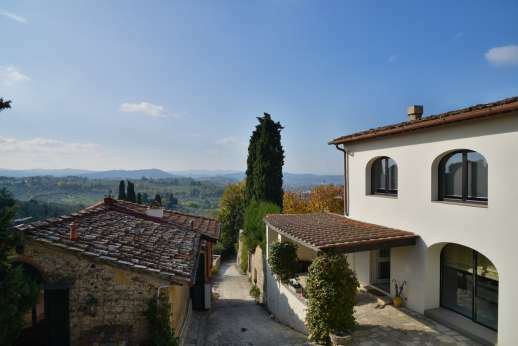 Beautiful farmhouse & guest house with a private pool in the hills minutes from the city centre of Florence. 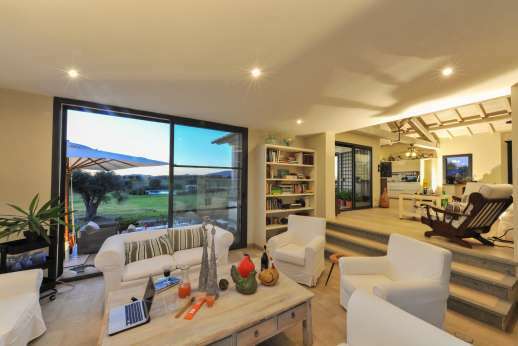 Large shaded outside dinning & living area, air-con bedrooms & ensuite bathrooms. 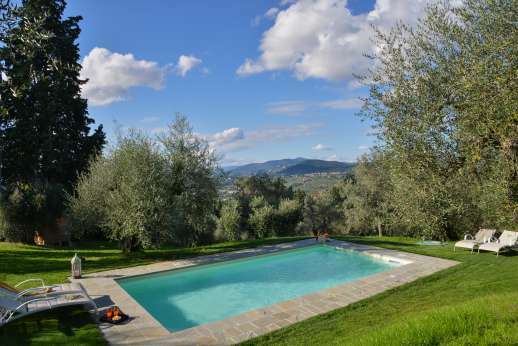 Beautifully restored farmhouse with a private pool on a hilltop in the Chianti hills just 15 mins from Florence. 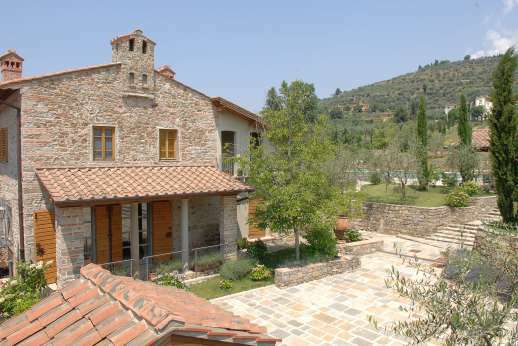 Air-con bedrooms, fantastic kitchen, large dining loggia. Stunning views of the countryside. 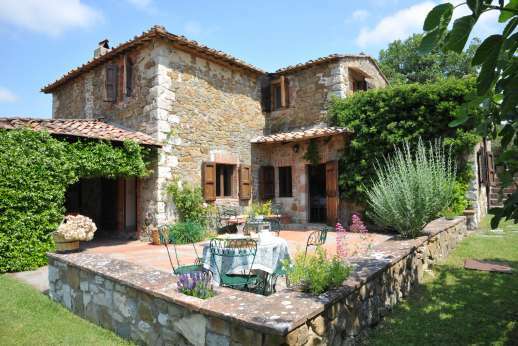 Extremely comfortable residence with air con bedrooms in the centre of a stunningly beautiful five hundred year old private hamlet. 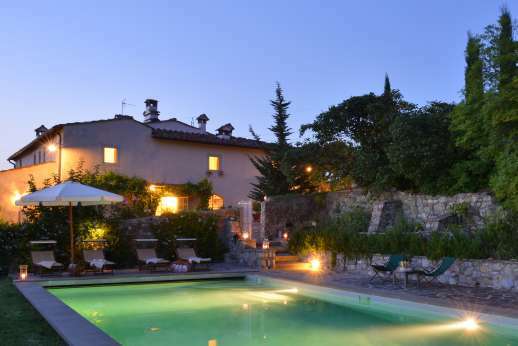 Large shared pool, private enoteca & restaurant. 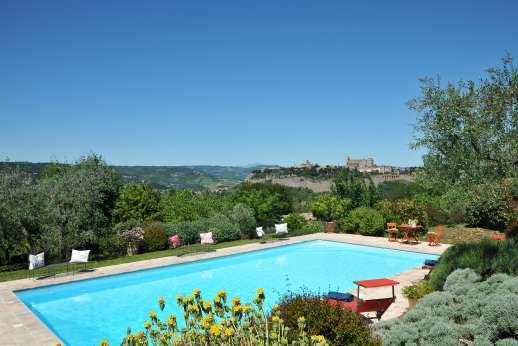 Elegant stone farmhouse with a private pool & guest house enjoying stunning views of the nearby city of Orvieto. Beautifully kept english garden, very comfortably furnished with air con bedrooms. 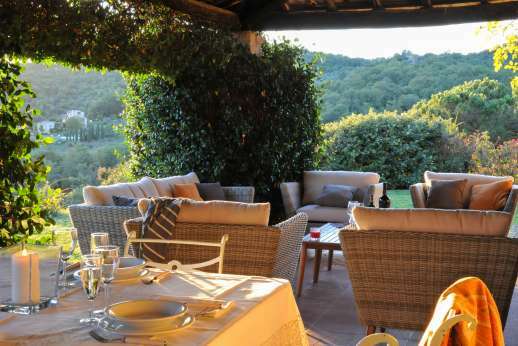 Luxurious hill top farmhouse south of Siena with a private infinity edge pool. 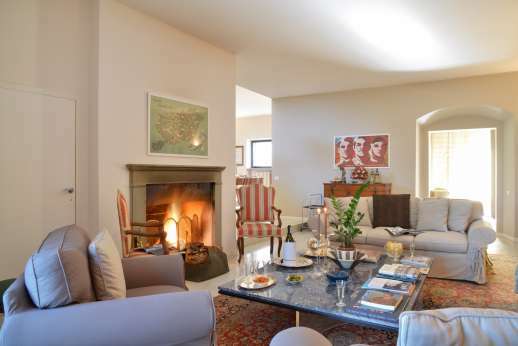 Air con bedrooms & luxury en suite bathrooms and a great kitchen. Very comfortable outdoor seating & dining areas. 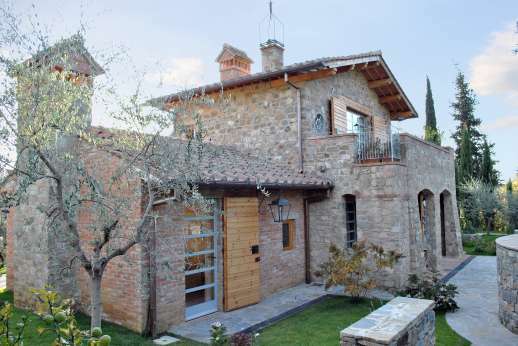 Very comfortable hilltop villa with a private pool & hot tub part of a small hamlet near to San Gimignano. Air conditioned bedrooms, modern kitchen & bathrooms. 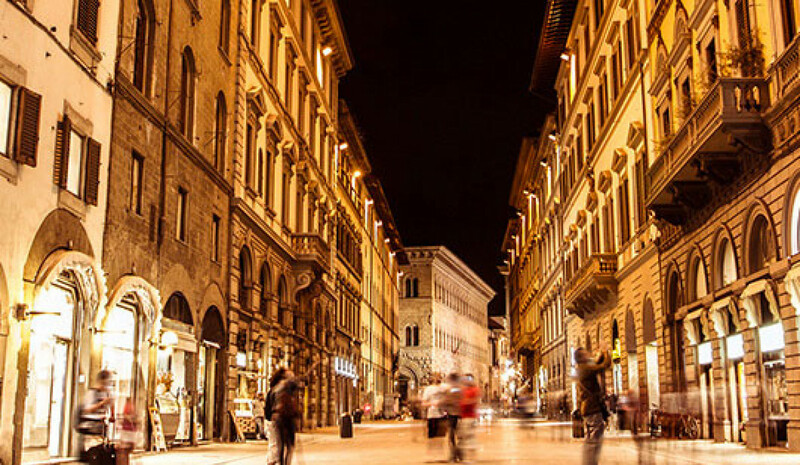 walking distance to a restaurant. 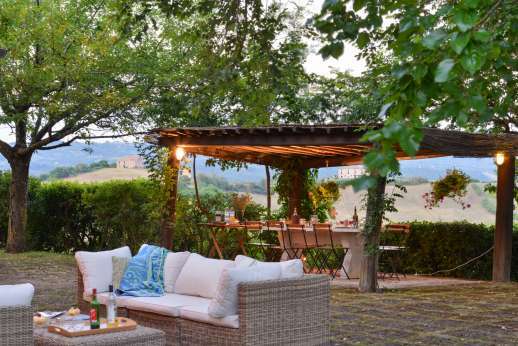 "The Telegraph picks its perfect villas holidays, among them Rosso Fiorentino near San Gimignano"
Luxury independent farmhouse with air-con bedrooms in the centre of a five hundred year old hamlet in the hills near Florence. 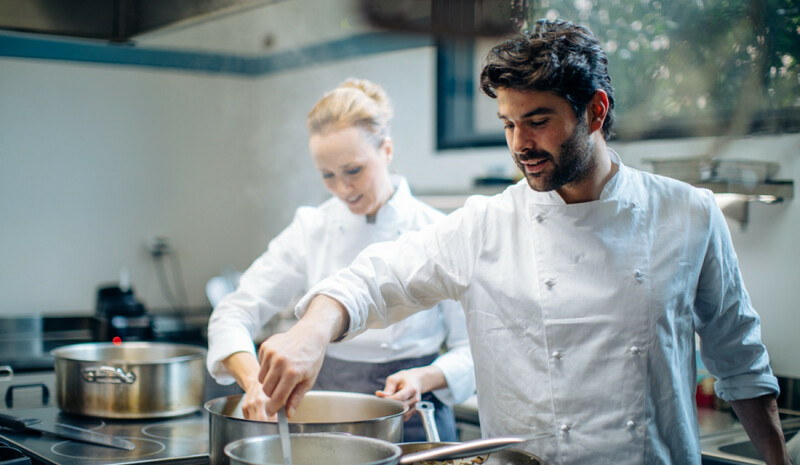 Large shared pool, private enoteca & restaurant, concierge service. 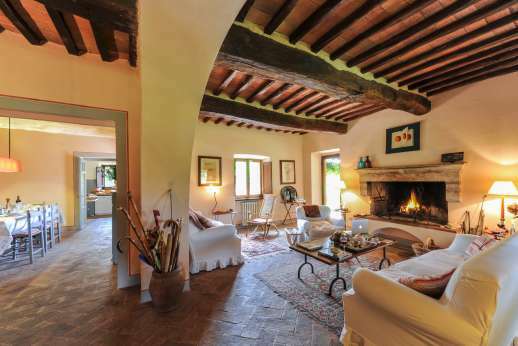 Beautiful stone farmhouse with a private pool in the heart of the Chianti. 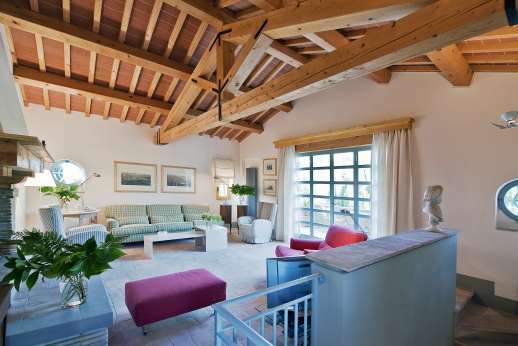 Fantastic loggia with a dining area and a stylish external seating area. 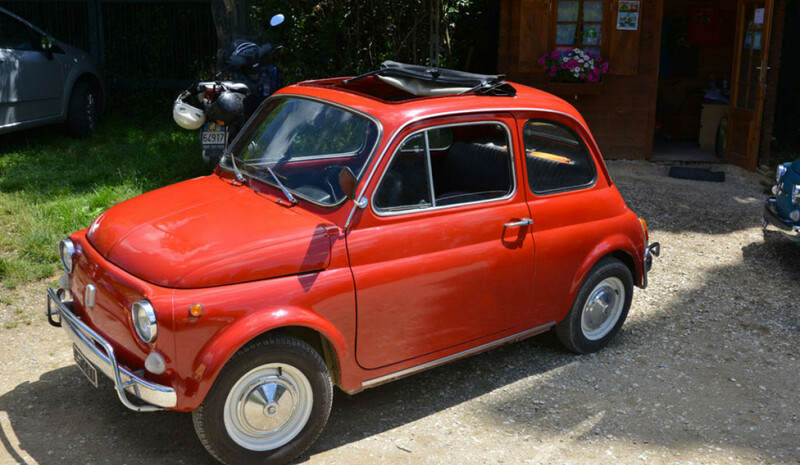 Beautiful views & two A/C bedrooms. 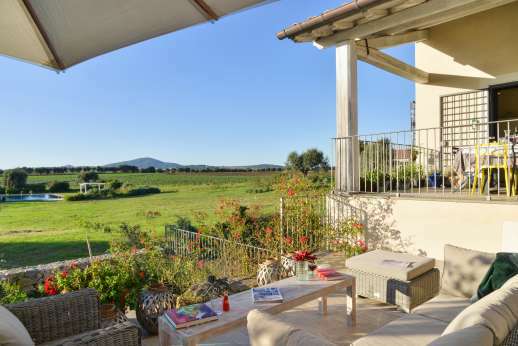 Beautifully set farmhouse & guest house with a large private pool enjoying beautiful views of the countryside near the pretty town of Cetona with air-con bedrooms, en suite bathrooms & a fantastic kitchen.